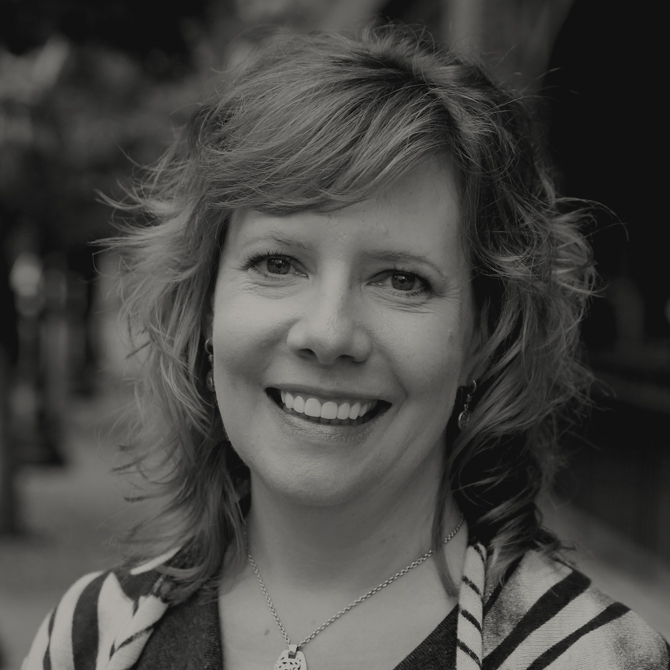 Christine brings a breadth of experience that encompasses 25+ years in people strategy, management, and talent acquisition, including two decades of consultative-solution architecture and client-account leadership within the recruiting industry. She is an innate problem solver and a Six Sigma champion with a deep understanding of professional services, driving value for both clients and employees and leading transformational change. Christine is a fanatic when it comes to a growth mindset, continuous improvement, and personal development – she’s pretty much always taking a class in something. She also encourages others to follow suit: work hard, have fun, never forget to invest in yourself. Outside of work, Christine spends time gardening, hiking, traveling, enjoying NW wineries, serving as a Girl Scout Troop Leader and school volunteer – and singing “Sounders ‘Til I Die” at every home match!